Asian Mansion II Hotel provides stylish living and entertainment in a sanctuary in the center of the city. 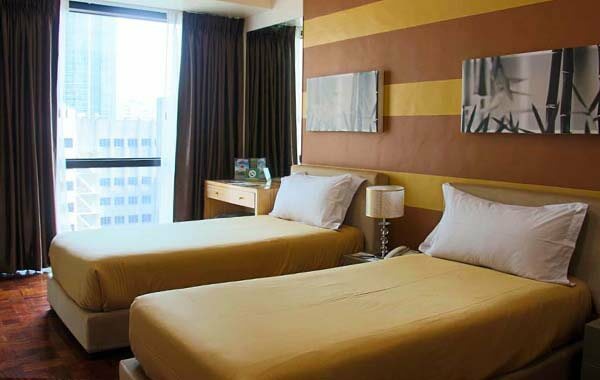 Located at Legaspi Village in Makati, this hotel brings the city’s well-loved places closer to you. Beyond its beneficial location, Asian Mansion II Hotel mirrors a safe haven. All air-conditioned rooms in Asian Mansion Makati are equipped with a kitchen and dining area, cable TV, refrigerator, and NDD/IDD telephone. To provide further convenience, the hotel has on-site facilities that include a mini grocery store, beauty parlor, and fitness center. Essential services are offered such as airport and city transfers, laundry assistance, and car rental. All guests are given the assurance that after a busy day, a comfortable retreat to a welcoming home awaits. Asian Mansion II Hotel has 4 types, each with a refrigerator, complete dinnerware, and kitchen facilities enabling you to enjoy home-cooked meals during your stay. In addition, you can also request for a variety of room amenities for added comfort. These include mini bar, microwave oven, hair dryer, and ironing board. 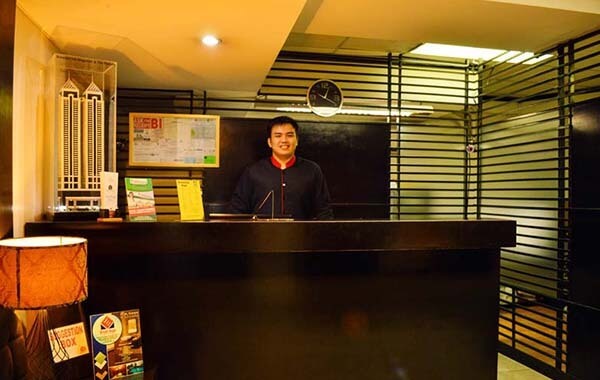 Paired up with the hotel’s facilities and services, an accommodation at Asian Mansion Makati will surely be advantageous. 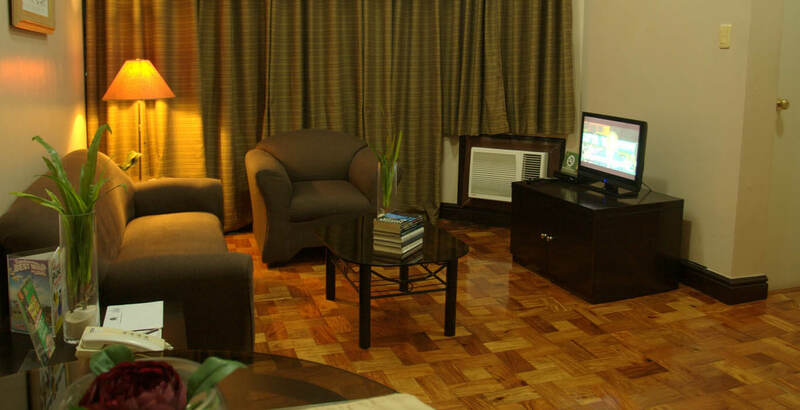 This Makati accommodation is found across Enterprise Center, near the corner of Dela Rosa and Paseo de Roxas street. With its strategic location, you are closer to Makati City’s key places of interest both for business and leisure. It also makes this city hotel easily accessible via public transportation and private vehicles. From the Metro Rail Transit’s Ayala Station, the hotel is just a few minutes away. From the Ninoy Aquino International Airport, Asian Mansion II Hotel is roughly a half an hour drive depending on traffic condition.